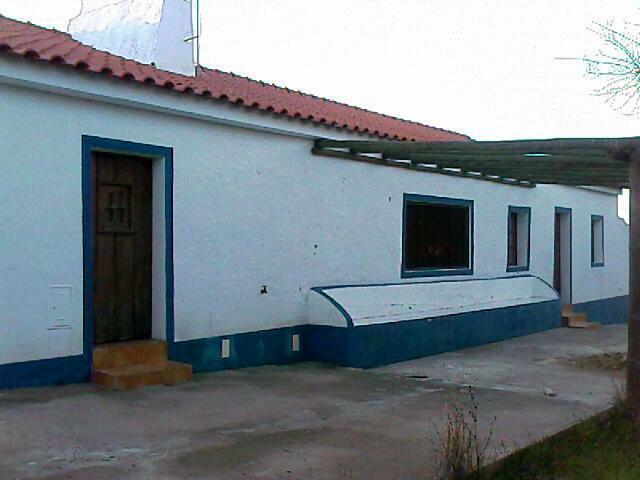 Alentejo farmhouse situated in Malarranha - Pavia - Mora. 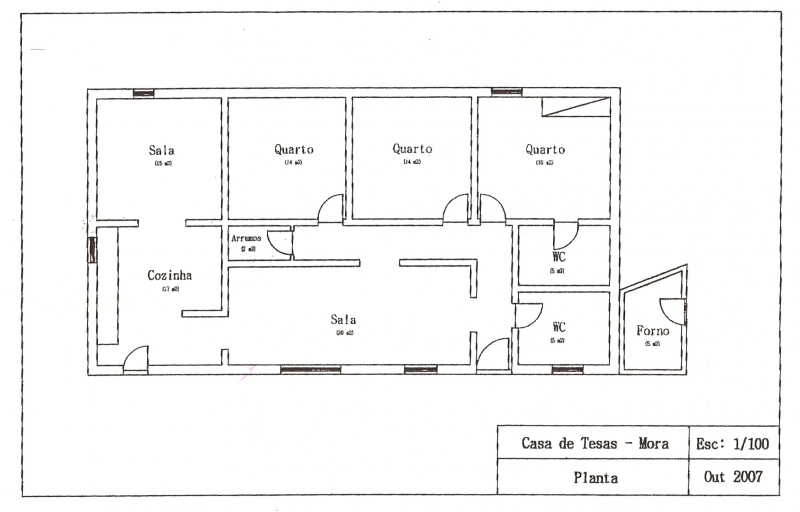 The housing is approximately 100 metres from the road, with own access, 180m2 of construction area. 1 suite and 2 bedrooms, 1 lounge, 1 kitchen / dining room with fireplace, 1 bathroom. Traditional oven in the oven house. With a well with water all year round. Electricity provided by electric generator. The farm has around 200 olive trees, 2 cork trees, 2 orange trees.